The Kenya Civil Aviation Authority (KCAA) has published regulations for the commercial use of unmanned aerial vehicles – commonly known as drones. Drones can now be operated freely in Kenya subject to registration by the Authority, KCAA Director General Gilbert Kibe stated in an advert placed in the local dailies. Kibe said operators of the remotely Piloted Aircraft Systems must also abide by the regulations guiding their use. “A person commits an offence if they own, operate, manufacture, assemble or test an RPAS without authorisation from KCAA,” Kibe said in a statement on Wednesday. He explained that anyone who already owns a drone imported into the country at the commencement of the regulations gazetted on October 6 should apply to the authority within six months. According to RPAS regulations, KCAA may grant permission, upon application, a temporary permit to a person intending to operate a drone not registered in Kenya for a period of thirty days renewable once. An applicant must, however, demonstrate general knowledge, flight performance, and navigation skills to be allowed to acquire one. 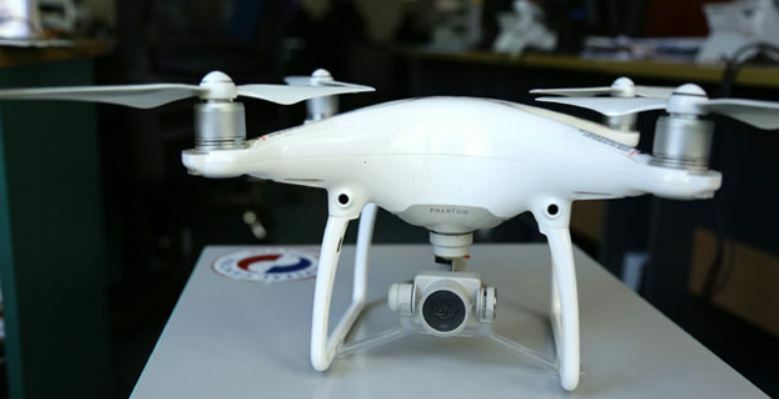 The assembly or manufacture of drones without clearance by KCAA attracts a penalty of Sh2 million or six-month imprisonment. A similar punishment will be meted out to anyone who operates drones with military specifications. Failure to disclose drone specifications, airworthiness, insurance policy, operating speeds, maximum climb rates and coverage area attracts Sh1 million fine or six months imprisonment. Under the regulations, civilians are limited to flying drones at a height of not more than 400 feet above ground level to avoid collision with aircraft. Another rule further states that the drones must be within 50 meters of any person, vessel, vehicle or structure which is not under the control of the person in charge of the remotely piloted aircraft system. The regulations do not, however, apply to state aircraft, unmanned free balloons (hot air balloons), airships and toys. “Provided that no toy shall be operated within an aerodrome and not less than 500 meters from the aerodrome boundaries, in and around strategic installations, radar sites, high tension cables and communication masts, prisons, police stations, courts of law and scenes of crime,” Kibe said. A drone with less than 2 kilograms gross weight, not powered by fuel, not fitted with a camera, not carrying a payload, is operated at a maximum height of 50 feet above ground and not more than 50 meters radius from the operator, qualifies as a toy. Drones can be used for sports, recreational and private use, and commercial purposes, according to the authority.